With every season comes a new opportunity for learning. And it’s no different in a Kindergarten classroom. One of the beauties of homeschooling is the freedom and the time to do as many crafts as you want. Now, I’m really not a crafty kind of gal, but if you can throw a lesson into it? I’m sold! During this time of season, I take a minute to find ways to paint, play, and create in every lesson I do with my kids. It’s hard to get outside, so keeping them entertained and busy is crucial. Especially when the mundane drill of school starts back up for the new year. One of the sure fire ways to get your kids excited about reading is to do an author study. I’ve completed many author studies with my kids, and January is a great time to do one. If you have younger kids, Frederick by Leo Lionni is a great author to study. During this study you can do many character making crafts and art lessons. This is also a good book to read about animals gathering food for winter. Be sure to look at this post for other books and lessons to do with Leo Lionni. January is a great month to read books about snow and snowmen. Finding books that include important skills such as sequencing is like finding gold to a homeschooling parent. Books such as “The Biggest Best Snowman” can help kids design their own snowmen books. After reviewing the steps on how to build a snowman, your child can either write or dictate to you step by step instructions. This easily turns into a craft when they begin adding illustrations to each page. Have you ever completed a glyph? These crafts are pure fun! 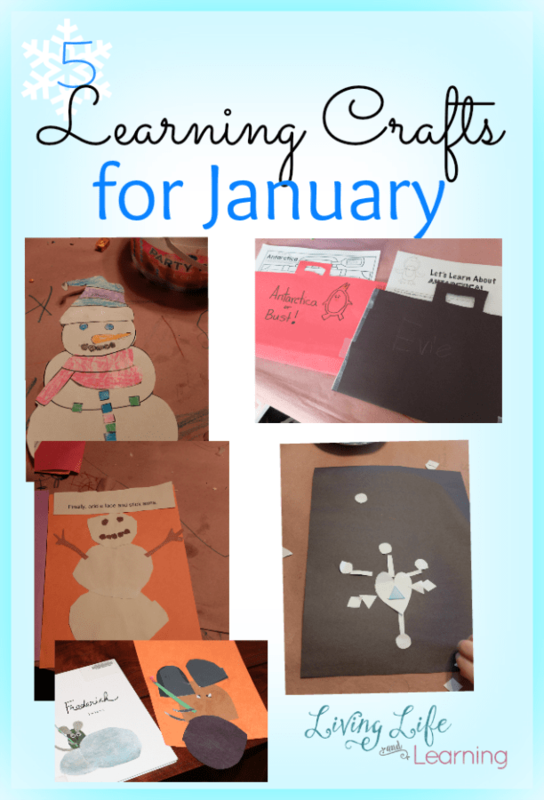 Tie this activity into your snowman theme and add a little math practice along the way! You can’t go through January without making snowflakes! Make your own snowflakes while learning about patterns and symmetry. Hang them up around your school room for an extra special touch! When learning about arctic animals, create a construction paper suitcase to collect all of your facts as you go! Decorate it with all of the items you would take with you if your were to visit the arctic! 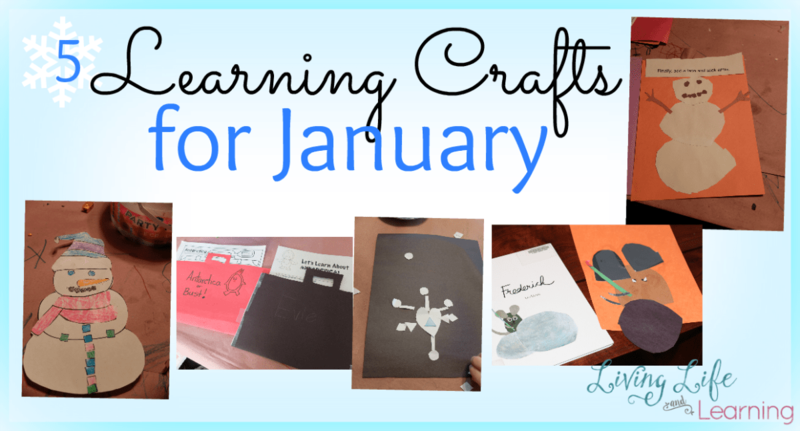 Have fun this winter learning and creating with your kids! There are so many opportunities to get creative when it’s too cold to get outside! 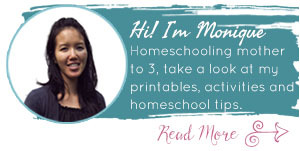 Christa is a former classroom teacher turned homeschooling mama to three precious angels! She runs a cottage school for other homeschooled families two days a week and teaches music/history at a tutorial school. When she’s not teaching, she spends her time as a curriculum designer, freelance writer, and blogger at Little Log Cottage School. She’s passionate about quiet time in the morning, cooking meals from scratch, and making learning fun! You can find her on Little Cottage School.